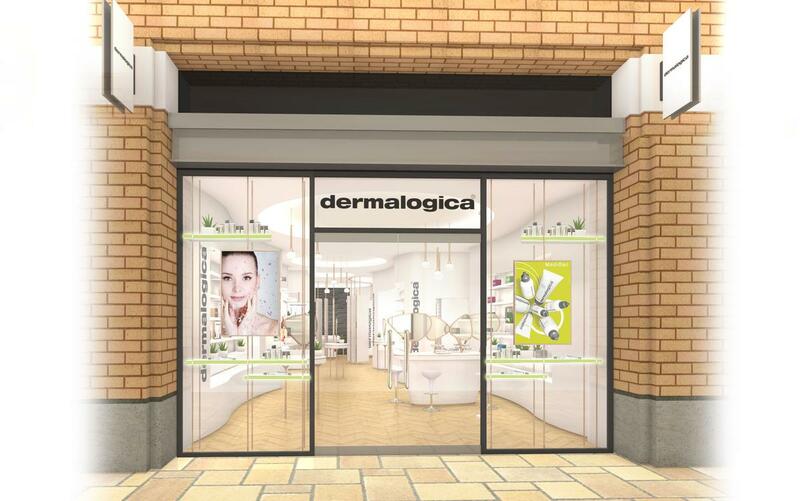 skincare brand Dermalogica is opening its largest UK store this month in Sloane Square, London. The flagship store, located in the Duke of York Square shopping area, will include the full range of Dermalogica products and a range of skin services at the interactive Skin Bar or in one of four private treatment rooms. Treatments include 'Face Mapping', a free 10-minute skin analysis that helps create a Skin Fitness Plan based on lifestyle and skin concerns, along with a 10-minute 'SkinSolvers' for those in need of a quick boost, and ProSkin treatments lasting 30 or 60 minutes. “Dermalogica at Sloane Square will be the go-to place for local residents, celebrities and international clients who want to experience personalised, innovative skincare services and products that achieve healthy, glowing skin,” said Glenn Poy, general manager at Dermalogica. Designed by Lime Blue Ltd, the 1,500sq ft (139 sq m) retail space will feature a sleek, minimalist aesthetic. Dermalogica was acquired by Unilever in 2015 and is part of the company's Prestige division. Dermalogica is a skincare system researched and developed by The International Dermal Institute.